Please join us to celebrate our 50th Anniversary of the uniquely American art form - the African American Spiritual. This year we honor our founders, the late Carol Brice and Thomas Carey. The program will feature The Ambassadors Concert Choir, NOC Jubilee Singers, arrangements by Brandon Haynes written especially for the Festival of Spirituals, the OU Trombone Choir, and many wonderful singers who want to continue sharing this legacy. Experience our company production of the beloved classic Iolanthe! Known as one of Gilbert and Sullivan’s best known comic operas, this story will bring into the world of fairies, Britain’s House of Lords, and the intrigue of capital crime under fairy law. Iolanthe drops England's House of Peers into the middle of a Hans Christian Andersen-inspired forest enchanted by fairies and ruled by a no-nonsense Fairy Queen. Strephon, son of the beloved eponymous fairy Iolanthe, is sent into Parliament as a Fairy Member when the Lord Chancellor and his House of Peers spurn his affections for his love Phyllis. Bring the family to see the incredible youth cast from Cimarron Opera's Opera Theatre Camp presenting the beloved classic Iolanthe by Gilbert and Sullivan's. Iolanthe contains some of Gilbert & Sullivan's finest music and one of their most comical story lines. 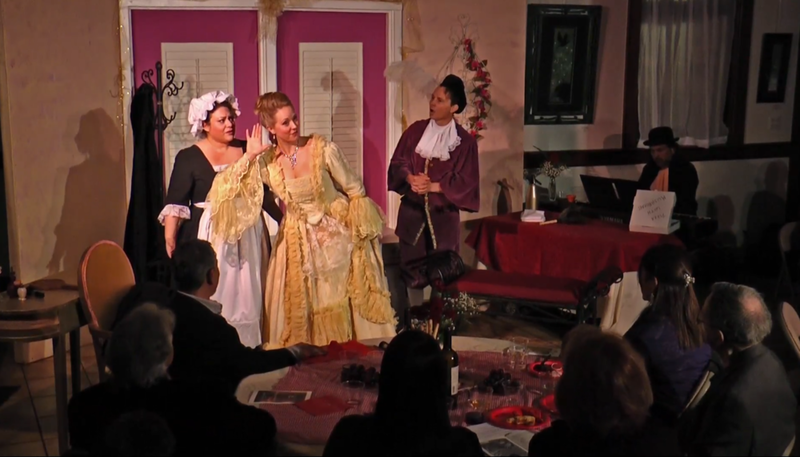 This fully-staged english operetta is family friendly! Purchase tickets HERE! There is never a charge for the Festival of Spirituals. 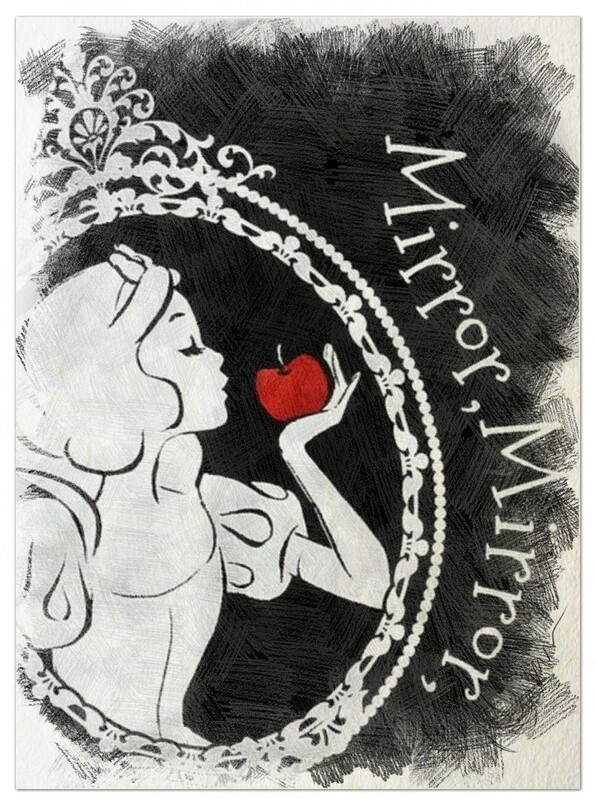 A retelling of the classic Brothers Grimm tale by an all-youth cast. This work by Barab is an original commission by Cimarron Opera in 1988 by Thomas Carey. We are bring back our beloved show in a different setting this Fall! We will share the evening with the stars in courtyard of St John's Episcopal's Church. Bring a blanket, dinner or snacks, and your family and friends. We have a six-person ticket package that is extremely affordable for the family or an evening out with friends. Picnic-style event. Patrons a welcome to bring a blanket and dinner. Lawn-chairs have to be placed on the perimeter. Please NO pets.